I have a laundry list of things to catch up on! 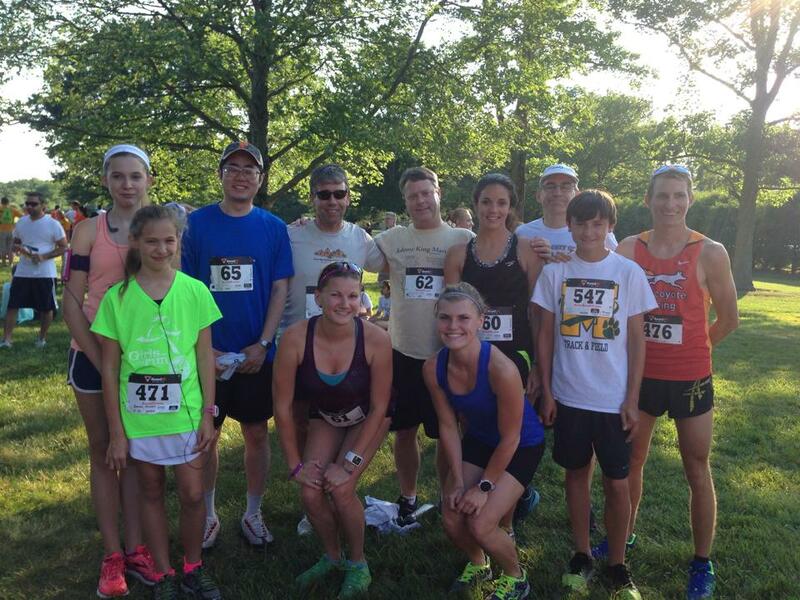 Might as well start at the beginning: I ran a 5k on Tuesday the 24th of June. 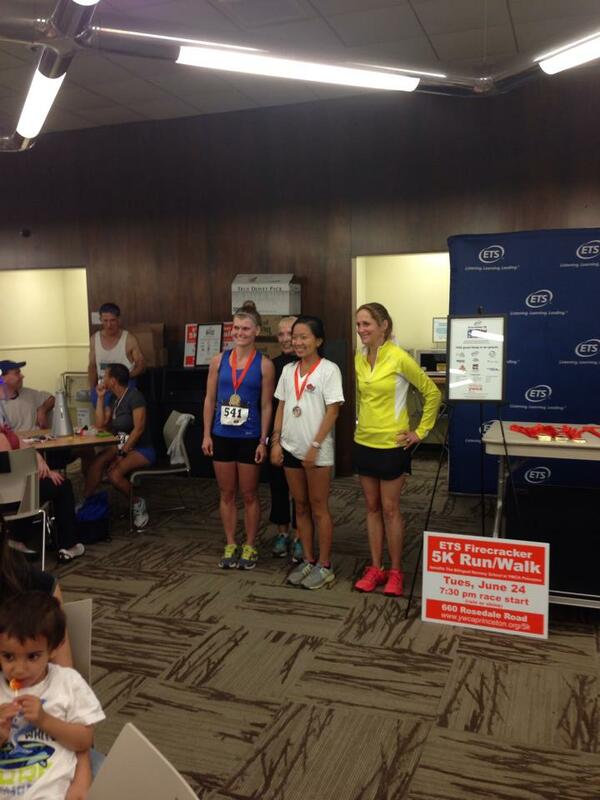 It was hosted by ETS and the YWCA, and it’s a very popular race among…well, almost every local runner I know. This, coupled with the fact that I had to sit out and watch the race last year, made me really excited to run it. 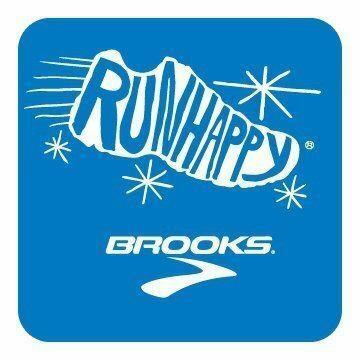 My goal was to have fun, be grateful for being able to race, and run hard. After all, I had already tested my limits in the mile two weeks before and the 3k a week before, and in both I had felt like I could extend that fast effort to longer distances. Such as a 5k. So, I wanted to see how long I could hang on to a pace that’s slightly outside of my workout comfort zone. If I was successful, I thought I could PR, so that was in the back of my mind. I knew that a.) the course wasn’t flat as a pancake, b.) it was at 7:30pm and it would be hot, and c.) I wake up at 4:45am on Tuesdays and rarely get the chance to fuel properly if I’m not going to risk feeling sick. So I had no idea how it would go. I biked to the ETS campus, which was only about five miles away. Steve was in town for the week, so I warmed up with him, his 14-year-old host-family member Harry (no other way to really explain…), and our Asics rep Joe, who decided a few days before to run. The start line was really congested, mostly of runners I knew, which was funny and nice! One of them, however, was my former college teammate who just graduated in May, fresh off a good track season. I knew there was no chance in beating her but I figured I’d see how close I could stay. When the gun went off, Sara found me quickly and I was determined to run side by side with her, since we do a lot of times in workouts. 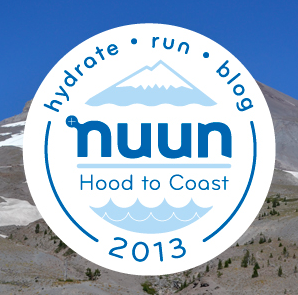 The first mile felt really long…maybe because it included more than one uphill, downhill, and flat section. I hit mile 1 in 6:09 – quick, but I was okay with it. The second mile was pretty much all flat, but I settled in a little and ran 6:28. The final mile was part of the first mile again, and it was agreed upon by everyone that the uphill felt much harder the second time around…I could see my college friend up ahead the entire time, but she was too far to catch (she won, in eleventh overall, 19:12). I pushed as hard as I could for a 6:16 last mile and 47 seconds for the last 0.15 mi. to finish in 19:41, twelfth overall and second female. I was very pleased with my time and effort, especially under the conditions. It was a 16-second road PR, and of course it made me think that 5ks aren’t so bad, and I should do a flat, fast one someday…more on that another time. The start. My face is in this, it’s just…small. Photo credit: Martin Griff/The Times of Trenton. Interesting thing about Joe’s race: he decided to move up after pacing Steve for awhile, and was leading the race when the lead cyclist turned the wrong way just before the third mile marker. He wasn’t giving a race effort, so he said he didn’t mind much, but I know he was annoyed by the incident. He’ll have to come back next year for redemption (but he probably won’t…)! He was grateful for the abundance of free food after, for what it was worth. 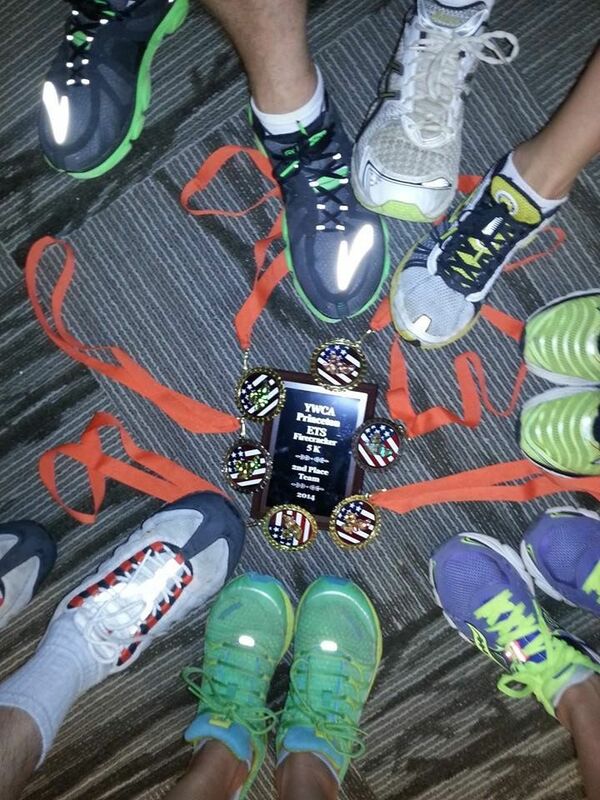 The Intervals group ran as a team, and we placed 2nd! Most of us individually won our age groups too (in this race you actually didn’t get a medal unless you placed in your age group)! I think the racing high got the best of us, as we took a lot of pictures after…. Age group award. There’s a whole thing inside, it’s a big deal….It just occurred to me that I saw that girl running today. I only know it was her because I recognize the shoes now. I was going to keep up my weekly habit of running shorter races (they progressively got longer) on the 4th of July, where the group ran a 10k together, but then I decided very last-minute to go with my family to Maine after all, so I missed it. 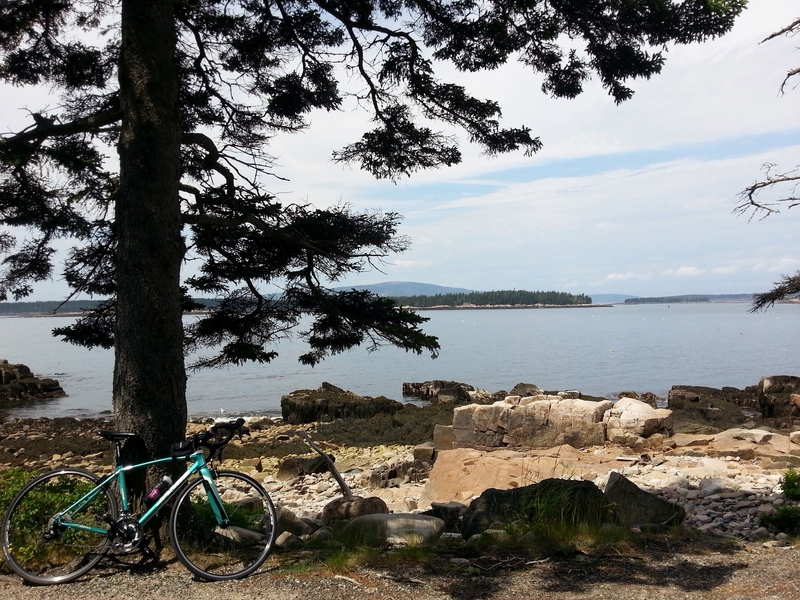 Maine included a lot of miles, both on foot and on the bike. It made me realize that I do like training here much, much better though. Strange to say, but even in beautiful places, I need variety. The fact that I can go any which way from right here and not get bored, rather than just one or two ways, is awesome. The possibilities are endless. If you are a runner or cyclist in the Princeton area and do not agree, come talk with me. Triathlon training updates coming soon! Shoe Stories Create a free website or blog at WordPress.com.